Work alongside the glassblowers, Mark & Marcus, as you handle hot glass on the end of a blowpipe. 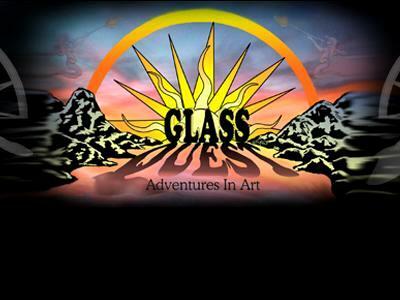 Design & create your own custom glass float as a memento of your glass blowing experience. You are asked to wear a long sleeve cotton shirt, close toe shoes, pull long hair back and bring your sunglasses. Remember that all important camera to capture your experience. Students under the age of 18 are to be accompanied by a legal guardian. Participants are required to sign a waiver. $100 a person for a two hour session, price includes personally designed float and taxes. Call Glass Quest today and schedule your session today.